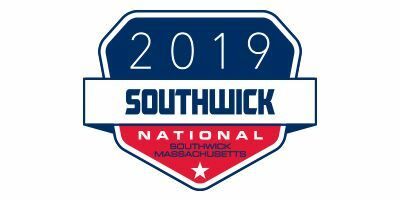 Welcome to the Southwick National in Southwick, MA. 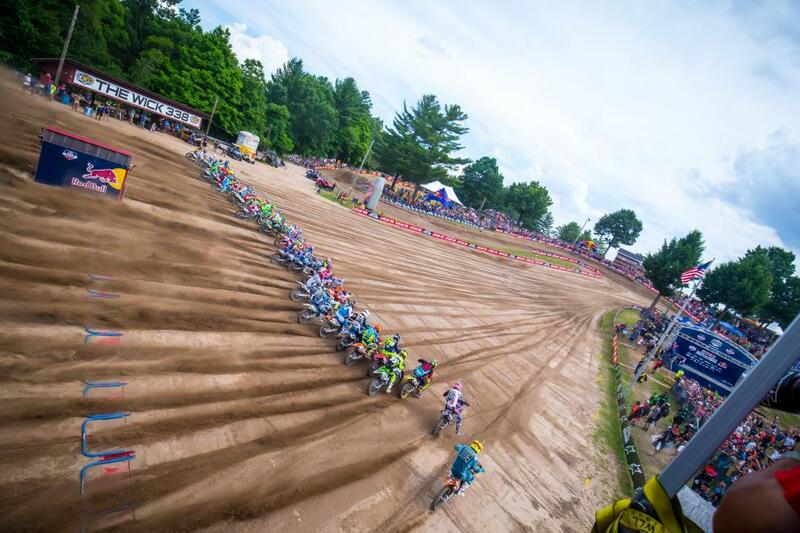 This historic racetrack will serve as the sixth round of the 2019 Lucas Oil Pro Motocross Championship, sanctioned by AMA Pro Racing. The first Southwick motocross race was held in 1972 just down the road from our current location. It was an NESC race held to benefit some of the town's charities. Over the years the track has donated thousands of dollars to causes and schools close by. The Wick is being returned to it's original direction and some of the iconic jumps and turns are being rebuilt to recreate the layout that thousands of racers have loved over the last 42 years. The Wick is easy to get to and within a couple hours of Boston, Worcester, Hartford and New York, it draws a big crowd at almost all it's events. Submit a question or suggestion HERE.